Please see our 1 minute Challenge Program Video description here! 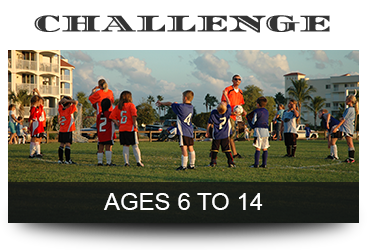 The goal of our Challenge Team program is to provide a rewarding, enjoyable soccer-playing experience for all participants, regardless of their skill level. 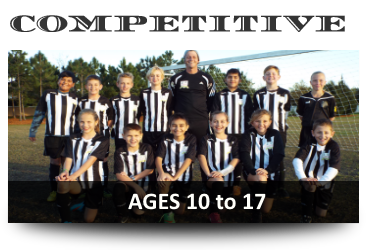 Player development sessions are included in all divisions and focus on building each player’s confidence with the ball, under the supervision of our team of coaches. 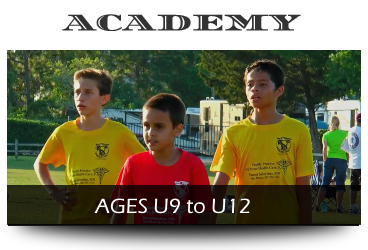 The program is designed to provide young players with a combination of technical instruction and small‐sided games (age appropriate) in a fun environment. 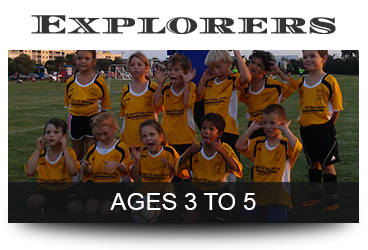 Qualified technical staff coaches along with parent volunteer coaches provide leadership and instruction. and more importantly team participation. Players are given the opportunity to maximize their potential in a supportive environment that matches their level of commitment and their stage of development. We believe that long-term love of the game arises from the enthusiasm of coaches who foster the development of technique, skill, game sense and creativity. Registration fee starts at $89. Uniform need to be purchased.